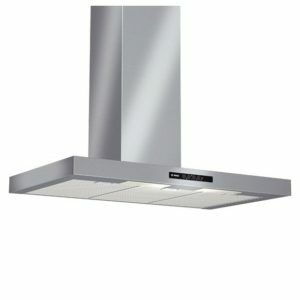 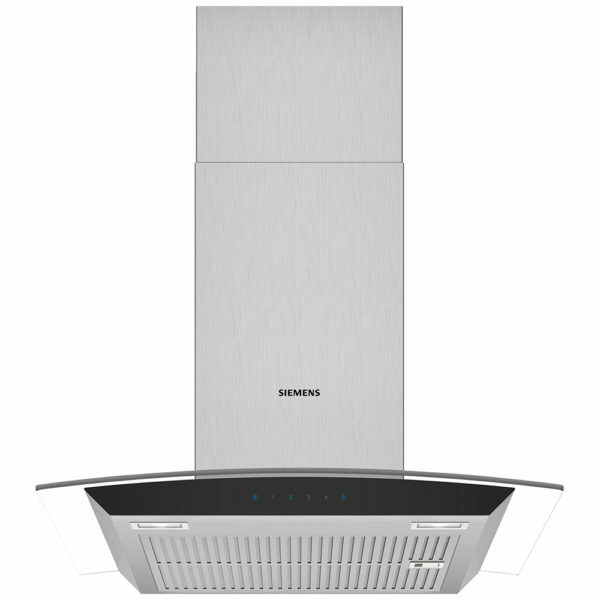 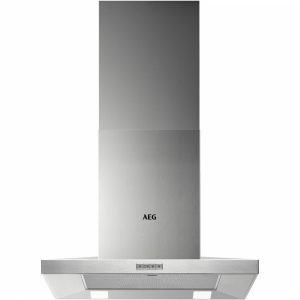 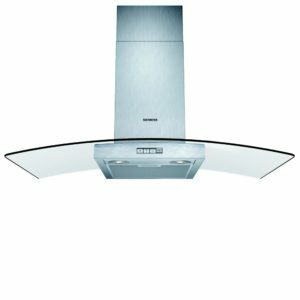 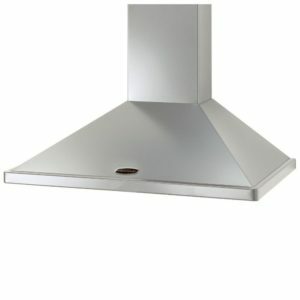 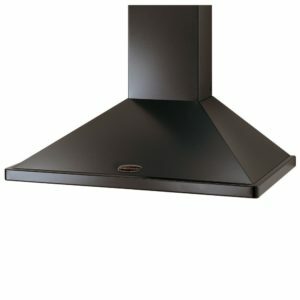 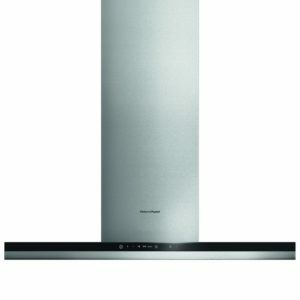 This brilliant chimney hood from Siemens promises to be a real focal point in your kitchen. 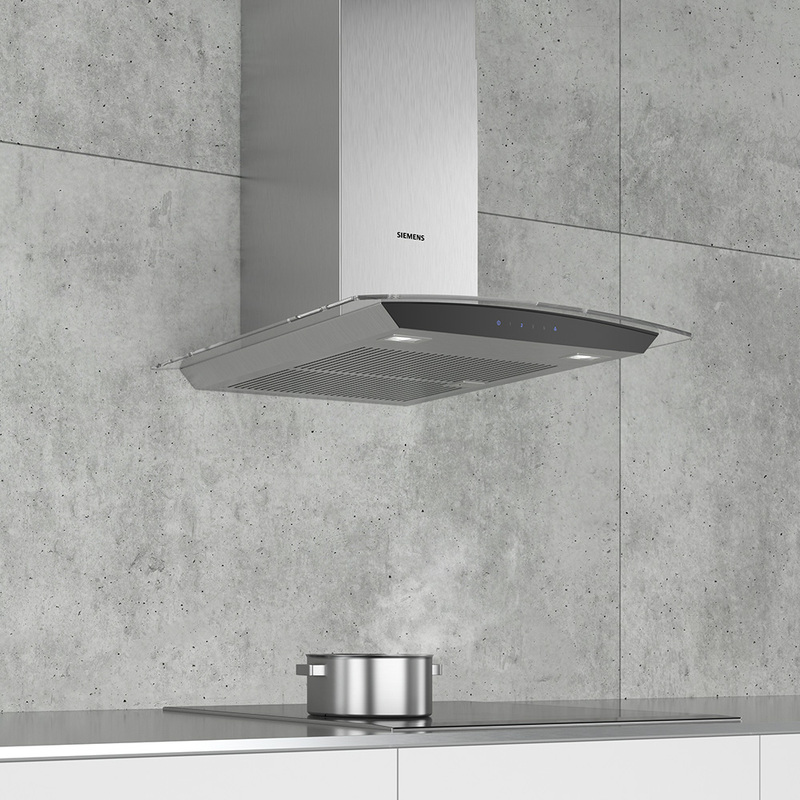 With a stainless steel finish and stylish glass canopy, you can be certain of appreciative glances at your kitchen! With three speed settings plus intensive, the LC67AFM50B can really draw out unwanted odour and steam. 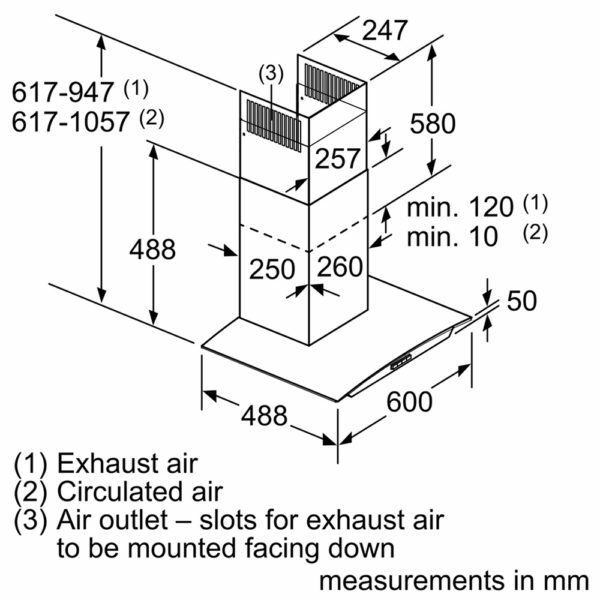 Offering an extraction rate of 470m³/hour you can see why! 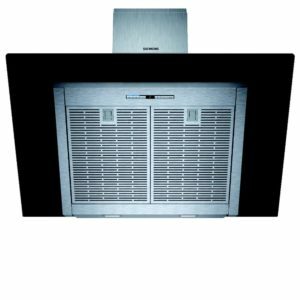 Designed to be installed with external ducting, you can also install it in recirculation mode through the use of optional charcoal filters.